Talk Radio to Inspire, Inform, Stimulate. In a constantly changing publishing world, two writers and authors have managed to sustain thriving careers. Today, we’ll find out how they stay ahead of the game. 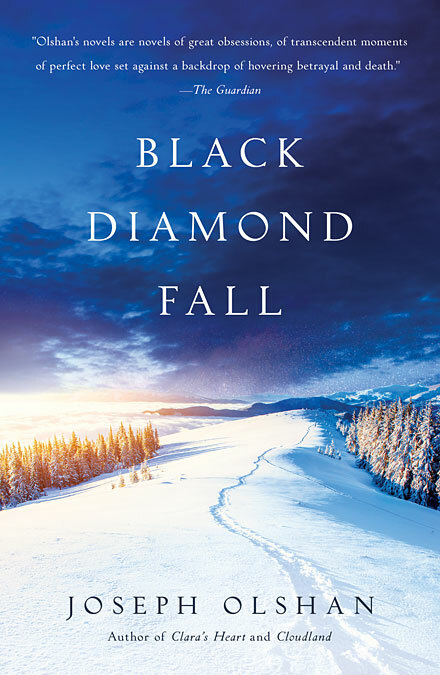 First, Joseph Olshan returns to discuss how he drove the publishing path for his tenth book, Black Diamond Fall, without an agent, and whether or not it is a direction he would continue to go in. 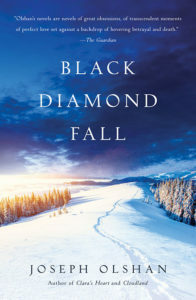 Joseph is an award-winning author of 10 novels and is the editorial director of Delphinium Books. He will be appearing at University Bookstore in Seattle on October 18 at 6pm. 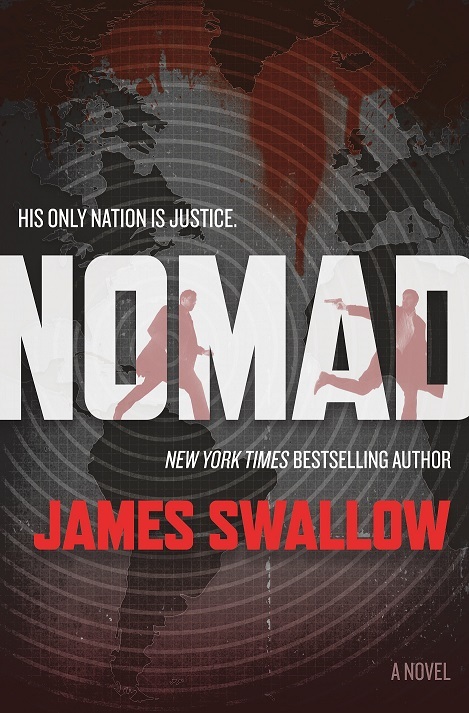 Later, from videogames, to audio dramas, to science fiction, to the first in a new thriller series with his new book Nomad, there is virtually no writing genre too big for James Swallow. Today he’ll share how he approaches writing a game differently than, say, a novel. James is a British author and scriptwriter. 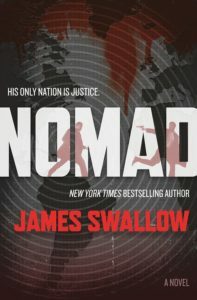 A BAFTA nominee, Scribe Award winner, New York Times, Sunday Times and Amazon bestseller, he is the author of over 45 original books and tie-in novels, along with numerous short stories, audio dramas and videogames. Copyright Vicki St. Clair 2007-2018. For usage rights and permissions contact Vicki St. Clair.